Grebe Coaches gift vouchers make an ideal present for someone special who loves travelling. Our gift vouchers are available from £10.00 minimum but after this any value can be provided and come complete with a gift card wallet. 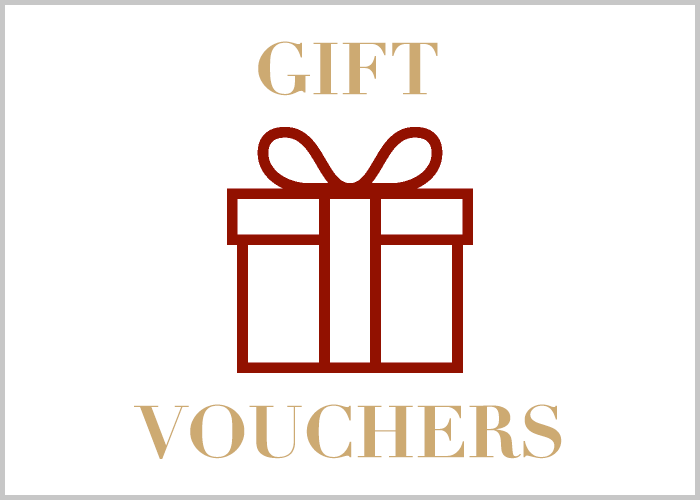 Grebe Coaches Gift Vouchers are valid for 12 months from issue but must be presented to our office for redemption (this can be in person or by post). Grebe Coaches Gift Vouchers have no cash value.